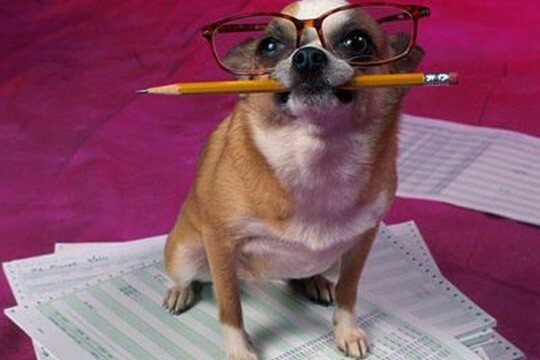 So I find the Form 8879-S go wander the house and find a pen. I start to sign it and the pen skips. I scribble and scribble until finally the pen writes about 90% of the time then sign the form. My signature is a bit janky looking but readable. I walk over to my HP Officejet 6500 E710n-z and put the paper in the auto-feeder. I hear the satisfying ding that it registered the feeder was ready then walked back to my computer. 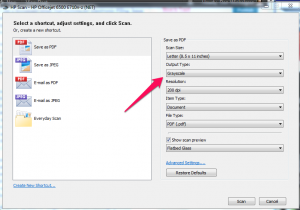 On my laptop I bring up the document scan application and change color to black and white and reduced DPI resolution from 300 to 200 because I don’t want the file too big, then I scan away. I wait a minute or so until the document appears and no joy. The signature and date are not really readable, ugh. I get back up and walk to the other room, grab the paper from the feeder and instead of putting it through the feeder I put it on the glass (too late to save me this trip) and return to my computer. 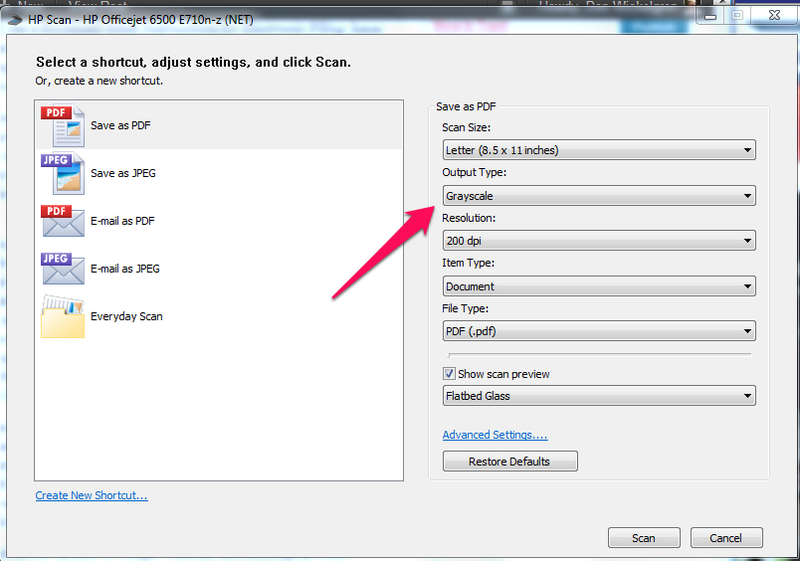 I go to the document scan again and this time I think of choosing 300 DPI but I think better. The black and white option is what probably washed out bits of my signature so I changed it to grayscale. This process took about 15 mins or longer where the HelloSign process would have taken 1 minute. Valuable time when you add up the many emails and similar work that a small business owner has in a day. On my way out to put stamps on my State Return I only found one stamp – DOH! Now I have to go buy more stamps.